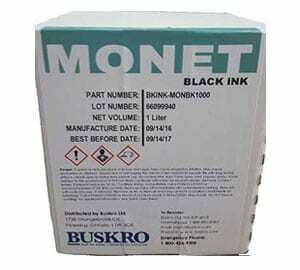 Monet delivers fast, low cost ink and dry times on a wide variety of substrates. 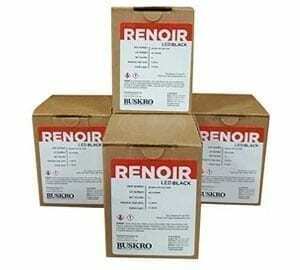 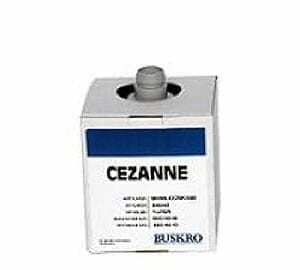 Reliable general use ink for porous and some coated stocks. 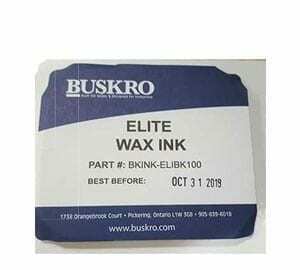 Enjoy low operating costs and high production speeds when you print high quality addresses, barcodes, logos, graphics, marketing messages and more.